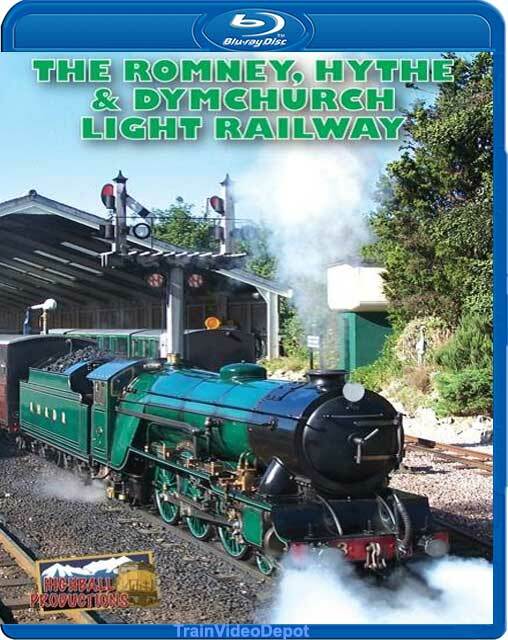 The RH&D is a 15" gauge, 1/3 scale, 13.5 mile light railway in Kent, England. Power is to the outline of Gresley A3 Pacifics, plus a couple of 4-8-2's. Built in the late 1920's, impeccably maintained and turned out, these 9+ ton engines are truly delightful. The railway is not a toy, hauling school children as well as tourists. As much fun as anything I've seen! Narration on/off.